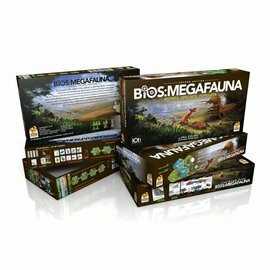 Welcome to Sierra Madre Games/Ion Game Designs webstore! 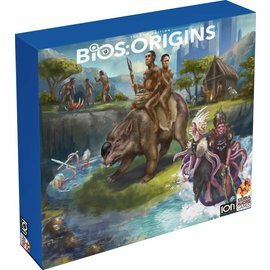 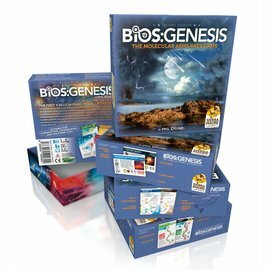 Bios:Origins (second edition), Bios:Genesis, Bios:Megafauna, Pax Transhumanity and Pax Porfiriana is now available for pre-order. 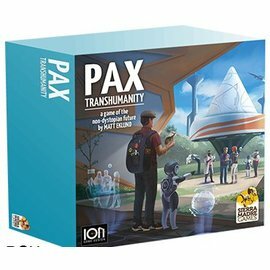 Estimated delivery May 2019.